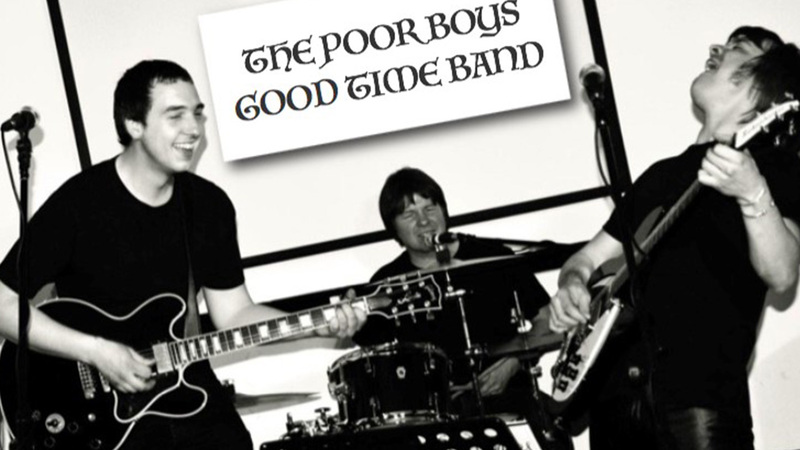 Join The Poor Boys Good Time Band on a journey of some of the best loved Rock n Roll themes from the 50s and beyond. It’s Rock and Roll with a touch of Yee Ha! 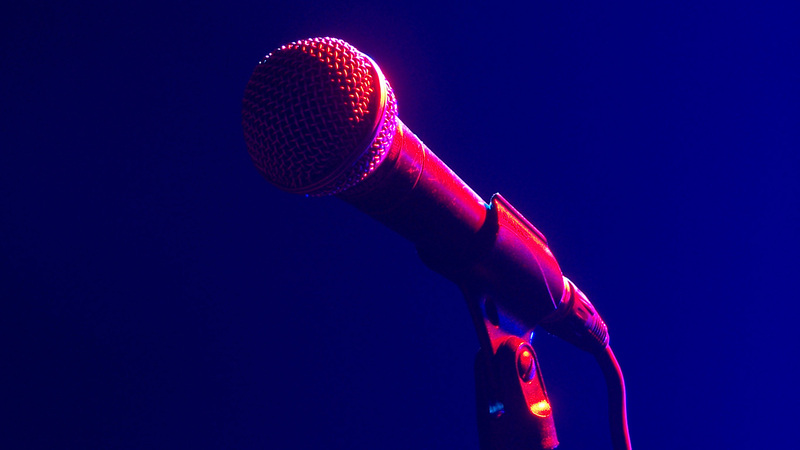 Join us in the bar from 8pm every 1st Wednesday on the month for Open Mic Night nights hosted by MC Matt Bond. Are you the next George Ezra, Mabel or Coldplay and looking for your time to shine? We wanna hear you! Contact Matt for your chance to perform at the next event. We can’t wait to hear you! A band with charisma and quality, this talented collective will have audiences inspired and waving their arms to the beats of yesteryear. 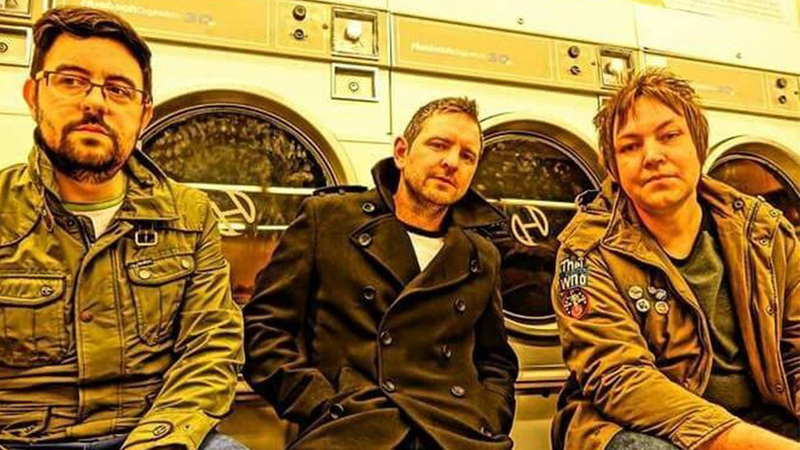 Performing hit songs by the likes of The Killers , Oasis , Guns ‘n Roses , Elvis Presley, Outkast , Black Eyed Peas and The Who , showcasing an eclectic repertoire. 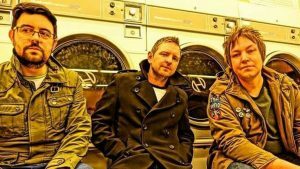 Their songbook embraces sounds from the past century of music and features genres such as pop, punk, rock, hip-hop, rock n roll and blues. 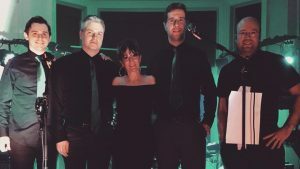 The Shelf Side are are great rock ‘n’ roll covers group, they recruit ambitious, committed and fun people to form hundreds of premium covers bands. Let’s get this show on the road! Antispam: 7 + 2 = ?